Acupuncture treatment matches drug therapy in treating high blood pressure, according to researchers at the Jiaozuo Tongren Hospital in China. The findings showed that acupuncture is equally effective for the treatment of hypertension as the drug nifedipine, a pharmaceutical medication used for the treatment of high blood pressure and angina that relaxes the heart muscles and blood vessels. Researchers looked at 51 patients with primary hypertension. The patients were randomly divided into an acupuncture treatment group and a drug control group, with 27 patients in the treatment group and 24 patients in the drug control group. The acupuncture group consisted of 15 males and 12 females ages 37–72 years old, with an average age of 57.39 years. The patients had high blood pressure with systolic blood pressure 179.97 mmHg or diastolic blood pressure 110.39 mmHg. The drug control group consisted of 14 males and 10 females. The age range was between 36–72 years old, with an average age of 59.14 years. They had high blood pressure with systolic blood pressure 181.95 mmHg or diastolic blood pressure 109.93 mmHg. The study compared the effects of acupuncture therapy with the administration of nifedipine for the immediate reduction of high blood pressure levels in patients with primary hypertension. In the randomized-controlled clinical trial, both acupuncture and nifedipine reduced blood pressure by 30-40 mmHg. The researchers determined that acupuncture and nifedipine provided different advantages for the management of hypertension. Drug therapy reduced systolic and diastolic blood pressures within five to 20 minutes, whereas acupuncture took 30 to 60 minutes to produce results. However, there was no statistical difference between the effects of acupuncture and nifedipine for both systolic and diastolic blood pressure management. For patients with extremely high blood pressure, acupuncture significantly reduced systolic and diastolic pressures. For patients with moderate levels of high blood pressure, acupuncture moderately reduced systolic and diastolic pressures. The clinical advantage was acupuncture provided a regulated lowering of blood pressure relative to the clinical needs patients. The homeostatic properties of acupuncture therapy for the treatment of hypertension indicates that acupuncture does not produce adverse hypotensive reactions. Nifedipine, by contrast, may produce excessive lowering of blood pressure, especially during the first use of the drug or if the patient is dehydrated. 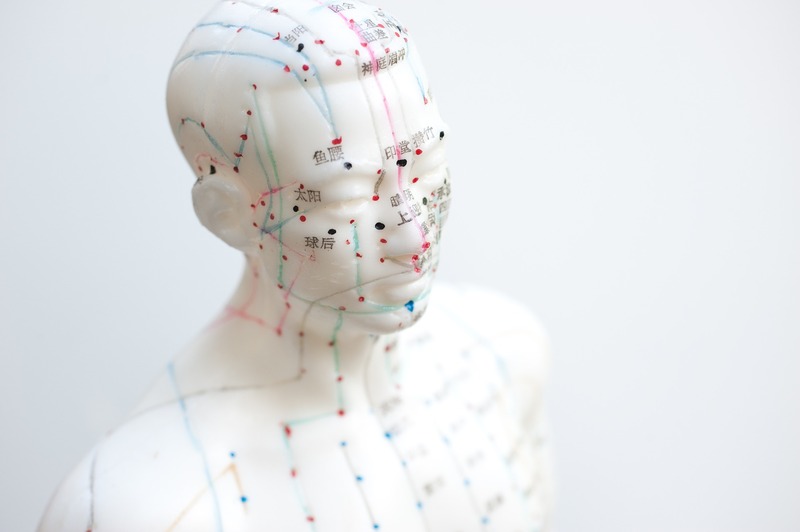 In a related study conducted at the Shanxi College of Traditional Chinese Medicine, researchers found acupuncture combined with drug therapy effective for the treatment of primary hypertension. Patients were randomly and equally divided into an acupuncture treatment group and a drug group. The drug group received administration of felodipine, a calcium channel blocker used for the treatment of hypertension. Acupuncture plus felodipine produced an 86.7 percent total effective rate. Using only felodipine, the total effective rate was 73.3 percent. The researchers note that the integrative medicine approach to the treatment of hypertension improves patient outcomes by 13.4 percent.